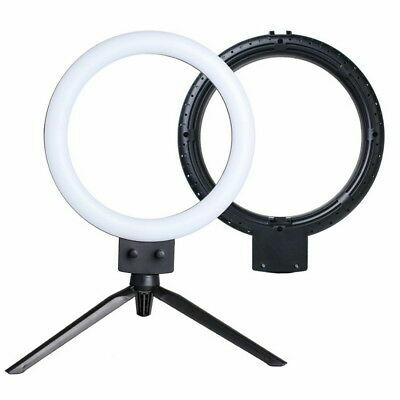 Score this , 7″ LED Ring Light Camera Photo 2800-5500K Dimmable LED Ring Lamp + Tripod for $19.99 !!! New 13-Gallon Touch Free Sensor Automatic Touchless Trash Can Kitchen Office that just $39.99 + FREE shipping !! reg $47 !! Classic Train Set For Kids With Music and Lights Battery Operated Railway Car for $19.94 !!! reg price $35 !! !